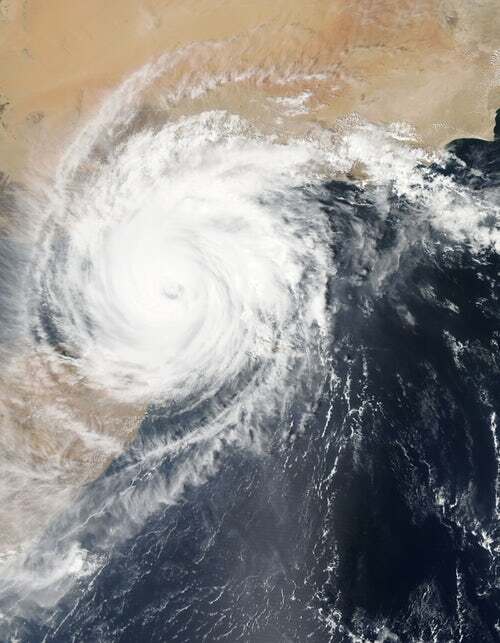 Cyclone Idai hit Beira during the night of 14th to 15th March bringing widespread devastation to the city and wider region. Reports indicate that about 90% of the buildings and infrastructure has been adversely affected in Beira, the fourth largest city in Mozambique. While the cyclone savaged all in its path and left most of the region under water, the sheer amounts of rainfall further inland as far as Zimbabwe has severely compounded the situation. Beira and much of the surrounding areas have been left cut off without any means of communication nor access with so much infrastructure destroyed including roads, bridges, electricity lines and mobile phone masts. This natural disaster has led to a huge mounting humanitarian crisis and a raising death toll by the day. We appeal for your prayers for the estimated 1.7 million Mozambicans that have been directly affected. Pray also for those also affected in Zimbabwe and Malawi. OMS ministries and missionaries are based further south in Maputo (1000km) and have not been affected by the cyclone except for members of an OMS-related church in Mopeia, Zambezia province who lost their homes, belongings and crops. OMS MK, Dr Brian Meyers and his family who serve with World Venture in Beira are safe. Brian is the son of retired OMS missionaries Dr Claude and Mrs Meyers. We are preparing to respond in solidarity with those affected and intend to join forces with mission partners in the region to offer relief and support for the rebuilding of peoples lives in the worst affected areas. All donations to OMS Mozambique Cyclone Relief # 70033 are greatly appreciated. Pray that doors would open for the gospel to be shared in Word and deed by Christians locally and globally. Colossians 4 v 3.